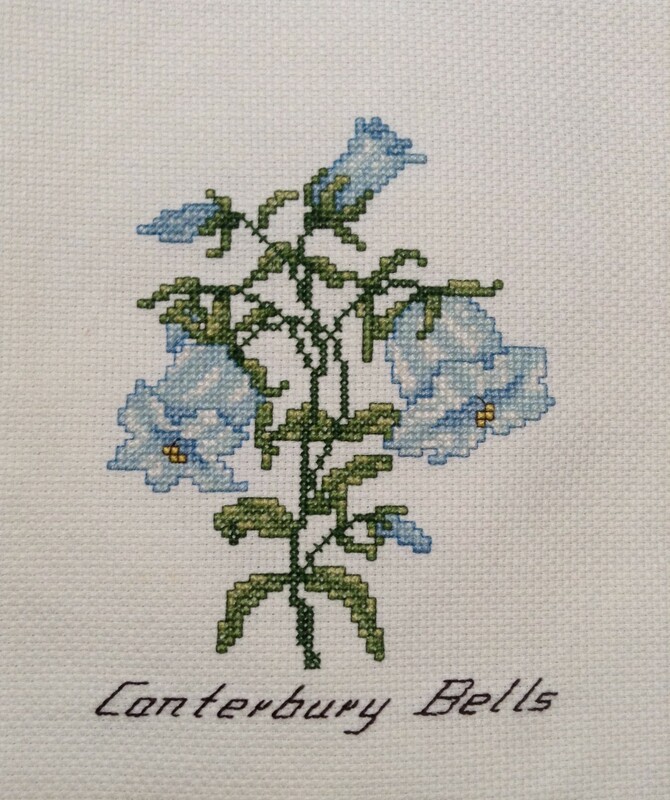 When I first started stitching in the 1980’s, one of the things that I worked on was designs featuring the color blue. Blue had always been a favorite color. I had bought my first home earlier in the year and I was using blue as the featured color in my study. I bought a couple of chart books that featured flowers. 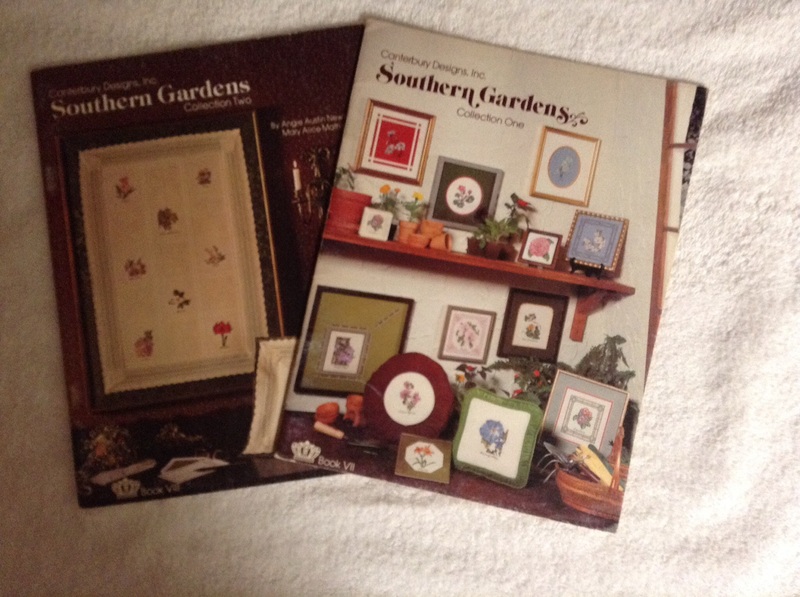 The books are Southern Gardens, Collections I & II by Angie Austin Newton and Mary Alice Mathis, published by Canterbury Designs, Inc. They were copyright in 1981 and 1982. The books feature a collection of individual flowers, a total of 22 designs between the two books. 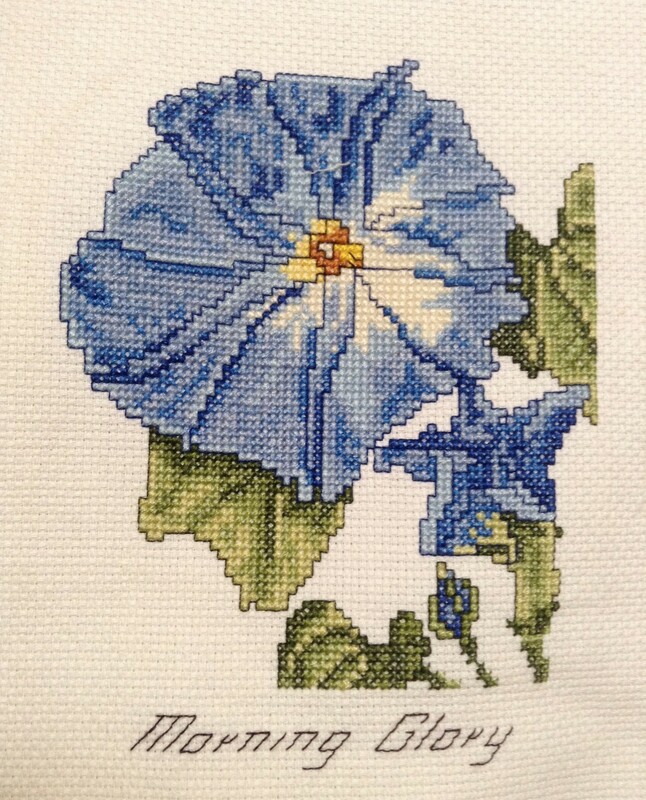 Because at the time I was working on blue pieces I selected the morning glory and the Canterbury bells to stitch. 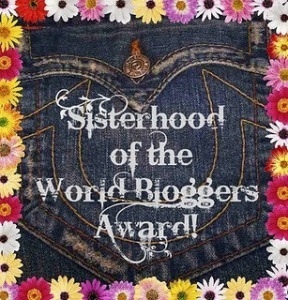 True to what has evolved in my stitching life, the favorite part for me is stitching. Watching the designs emerge on fabric gives me a great sense of accomplishment. When I finish one design I am always eager to start the next. 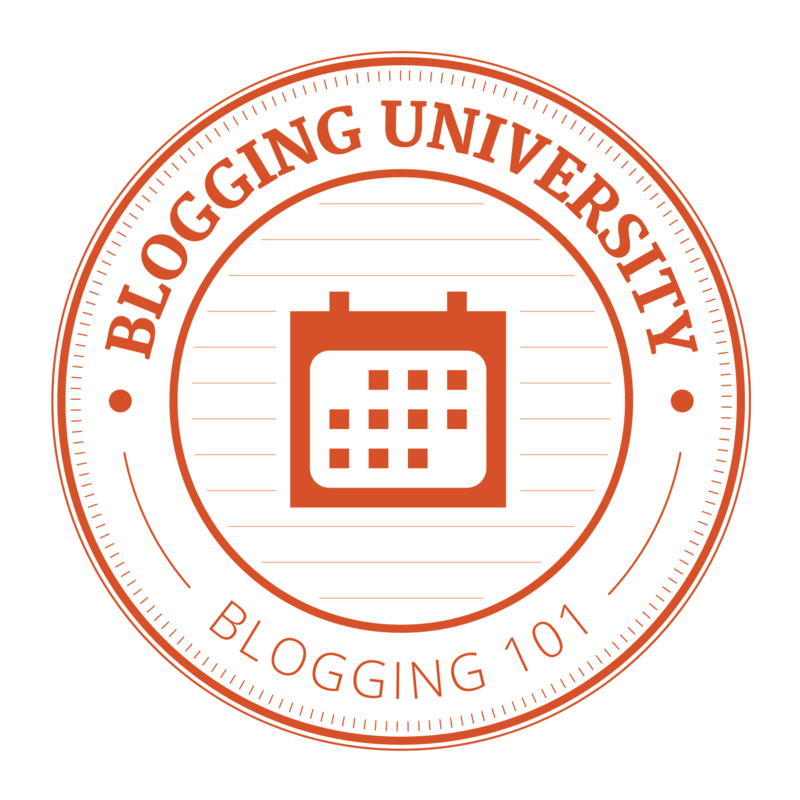 Taking a finished piece and framing it or incorporating it into a completed project for display purposes often is postponed and frequently never accomplished. In this instance the two flower designs were finished but they never did get framed. They have languished in a drawer with other unfinished designs. I periodically go through my finished work, and formulate plans for them.More than 30 years have passed since I worked these designs. One of my goals for this year has been to frame or in other way finish off several pieces. For these two flower pieces I am considering placing them in a double frame. Another idea is to stitch a few more floral pieces and then make a quilted wall hanging to display several designs. That idea would be more time-consuming and less likely to be completed as it requires stitching more pieces. I could also make a couple of pillows incorporating the cross stitch pieces. Realistically I may not reach my goal this year. It may have to await my retirement. Project Details: Both designs stitched on 14 ct. Aida using DMC floss. 2 strands of floss were used for cross stitching and for backstitching the words. One strand of floss was used for backstitching the flowers and leaves.